Aesthetta’s secret to preserving your smooth skin and keeping it free of wrinkles is not in a special lotion or odd regimen to try at home. The secret actually lies in Botox! 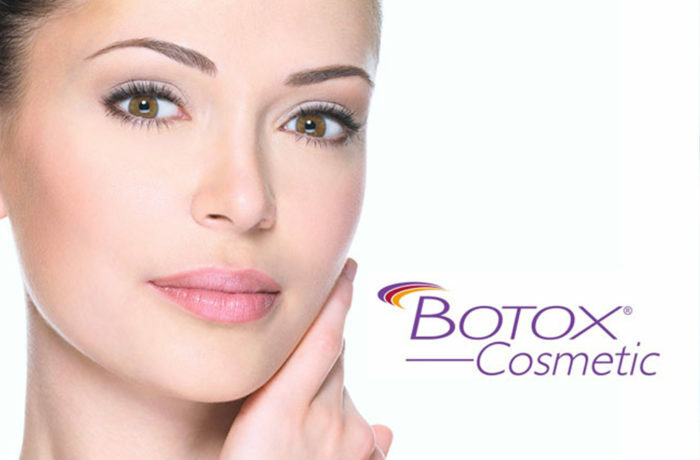 Botox is a pioneer of injectable's, earning it the title of being a household name. Botulinum toxin type A is the main ingredient, hence the name. 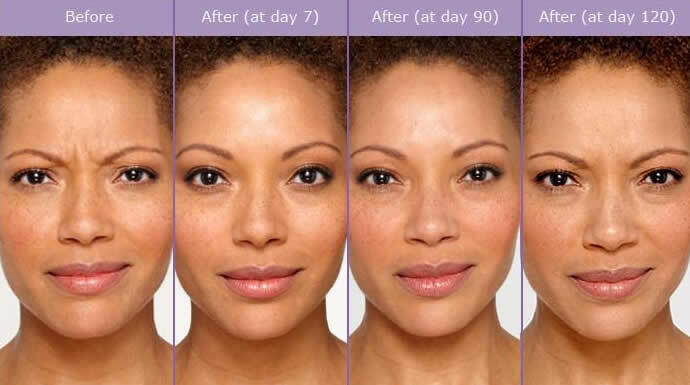 This injectable provides a great alternative to creams or invasive procedures. It’s already being used by men and women all over the world, ages 18 and up. In fact, it’s the number one noninvasive procedure in the aesthetic industry. Being an FDA approved treatment, its perfectly safe and proven to actually work! Botox works so well because of the botulinum toxin, which blocks muscle movement in target areas. This prevents wrinkles from appearing due to certain expressions, such as frowning. The face generally looks relaxed after the effects set in. The results of Botox can be expected to last about three to four months, so it’s common for patients to return for a touch-up. The Botox treatment is simple and quick. You may start off receiving either a cold pack or local anesthetic (topical numbing agent) to ease any discomfort you may feel. Some patients report feeling minimal discomfort, while others report feeling nothing during their treatment. Depending on the treatment area and the needs of the patient, Botox can take as little as 15 minutes. The specialist will make small injections, but the amount of injections would be specific to the patient. During a consultation, patients learn about their options for units of Botox and how many units would be needed on the selected area. Botox side effects are mild and short term; usually consisting of redness, tenderness, soreness and swelling. All of these side effects should subside on their own a couple of days after the treatment. If you happen to notice any other effects that are more severe, it’s recommended that you contact your doctor right away. If you live in Central New Jersey, you should give us a call today! (732) 509-9288 Our staff will assist you in scheduling a consultation for your treatment of choice. Whether it’s Botox or another treatment that we offer, you can ask more questions and address all concerns in-person. You can also find out if you’re a good candidate for Botox at that time.